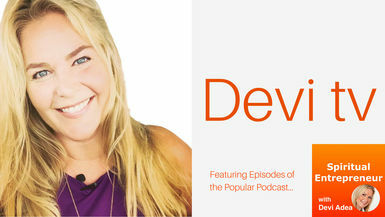 In this episode, Devi chats with Erin McDonald about Creating and Establishing Healthy Boundaries in your life and business as a spiritual entrepreneur. Erin is an international life and business coach, obsessed with transformation - both her own and that of her incredible clients. She has a course called “6 Weeks to Better Boundaries” and she shares some of her expert boundary advice with us in this episode.